We haven’t nailed the Zippy Chain Bracelet yet, but we will! How many attempts did it take you? Ya. 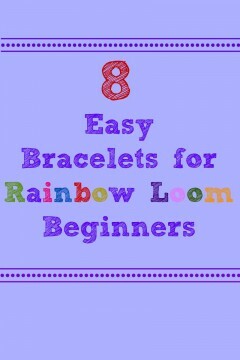 Keep trying loom love! Btw, I managed zippy chain on my first attempt. What is the pattern? Where can I find it? What went wrong? This is a great example of how failure enhances learning – what I try to get math students to understand all the time. Thanks for the photo – and I look forward to more! One way to express your anger and disappointment to the blooper is to toss at a spinning fan as hard as you can-keep posting Rainbow fails, peoples! I did that and I felt all better after I failed on making a new charm and an hour after that I made a Grizzly bear charm!!!!! 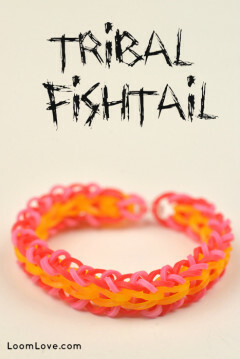 I thought it was bracelet tht looked sloppy. 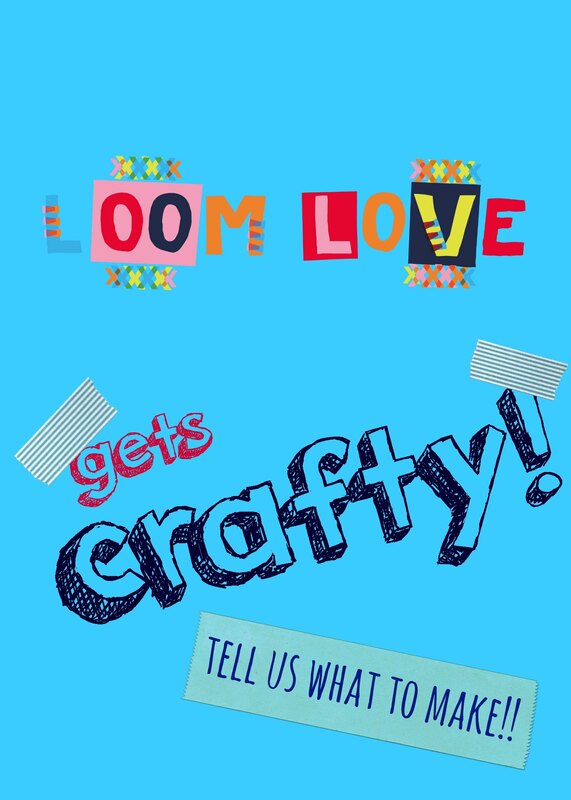 Yep 🙂 I agree, Loom love. I got it my second try. Don’t worry, you’ll get it! So glad you like the site Elilidh! mine ended up like yours too! Once. But that is because I only made it as an expert. 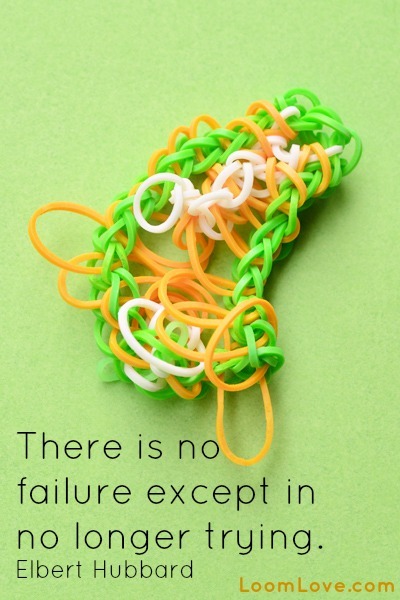 I have had many rainbow loom fails, though. Lots of them looking just like yours. Mostly trying to make up new bracelets and charms. Who else here is totally addicted to sailor’s pinstripes? 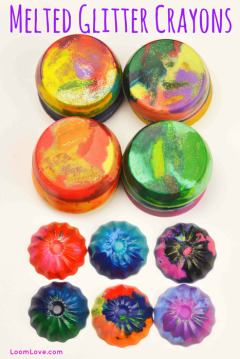 They look so hard, but once you get the hang of it, it is easy. The one that I cannot make is the warrior. Any hints? 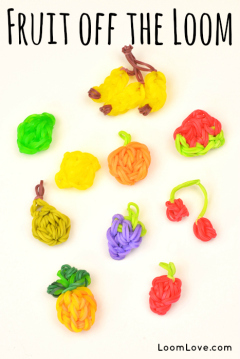 I LOVE loomlove!!! You guys are awesome!! Keep posting awesome stuff! P.S try to make a mustache charm! Keep trying loom love, I tried to make a panda charm, and it didn’t really work out. 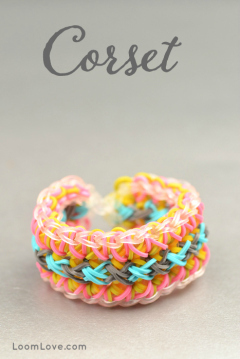 I also wanted to make a popcorn bracelet for the 1st time and guess what! It failed… but the 2nd time I didn’t give up and I got a great result! KEEP TRYING! I made a Unicorn charm once. I thought everything was perfect but somewhere along the way I missed a band and my Unicorn ended up with only one eye. Oops. I did the same with my owl charm but i kinda looks like its winking at me so all good. I crocheted a bear for my cousin once and I kept getting frustrated that I couldn’t do the eyes. It ended up looking like it was winking and it was actually quite cute. I got the Zippy Chain on my first try, but I haven’t mastered the Carnation bracelet yet. 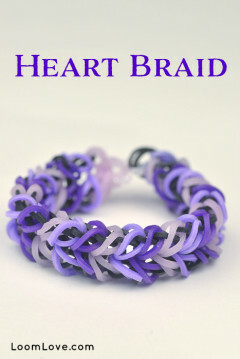 The first time I tried it, the center bands came off and I was left with a Honeycomb bracelet! Keep on trying! I got mine right the first time though. Btw your site is AWESOME! ???? it took me 1 attempt. 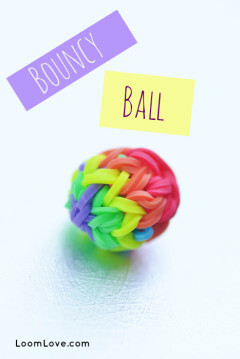 i hope you get it loom love! 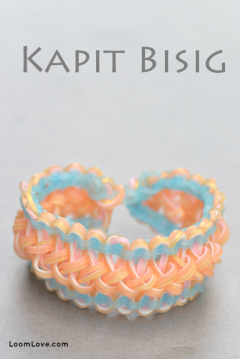 I can make this bracelet. Keep on trying, loomlove! I did manage to do a hexafish though! It cost me one try, but I almost messed up. 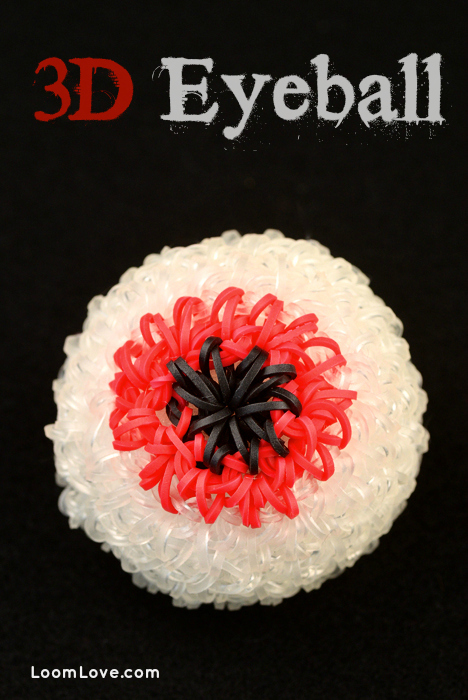 Hi, loomexpertluv, I needed to try twice in making the warrior, you just need to keep going! you are right chazzier ! Don’t worry! You know most of them.By the way,thanks for the image. When I got mine I could not even master the Single Chain bracelet. So, relax and keep trying.Am looking forward to seeing your progress! 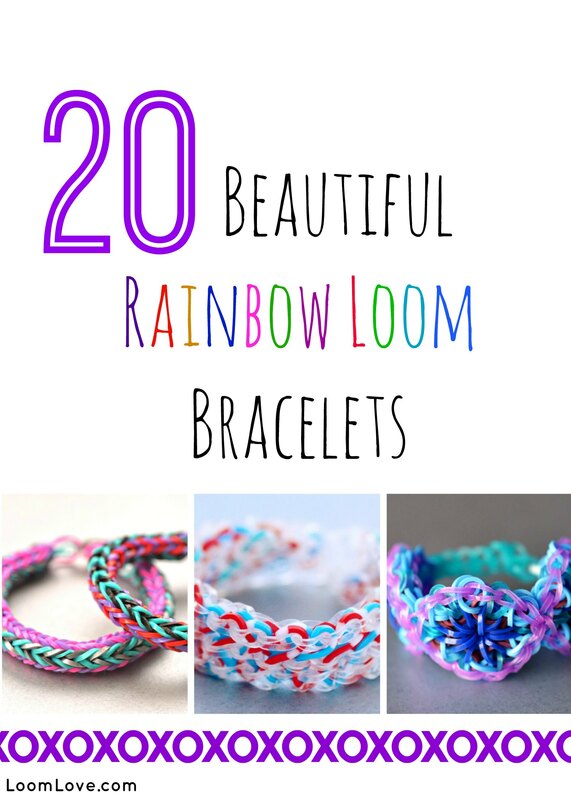 I am just going to rainbow loom.com to do this design !!!!!! Post more if it works! I watched your ALS Ice Bucket Challenge. 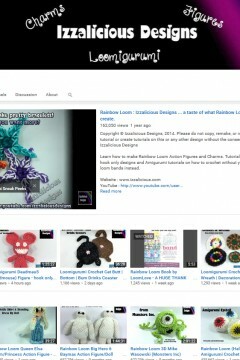 So you two sisters (i think) were the ones who created LoomLove? I love you guys!!! You are so cute and creative! Keep it up! I personally got it done on my first attempt. 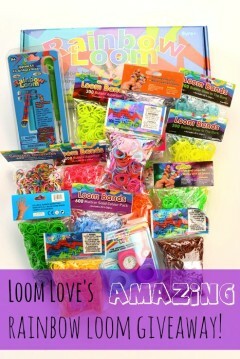 Keep trying Loom Love! Don’t worry! I’m an intermediate loomer. I’m on my 5th attempt at the Starburst. I am on my second attempt… the first time the bracelet itself was wearable but some of the zippy chain was not coming over like it was supposed to. I don’t usually make award winning bands, I get stuck usually. I think that’s a good idea posting ur mistakes. Plz do more! Haha! It only took me one time.